Congratulations to Gilbert Santavenere, Greg Dillon and Stephen Olea for winning the RIDE Safe Fleet Maintenance Tip Contest! 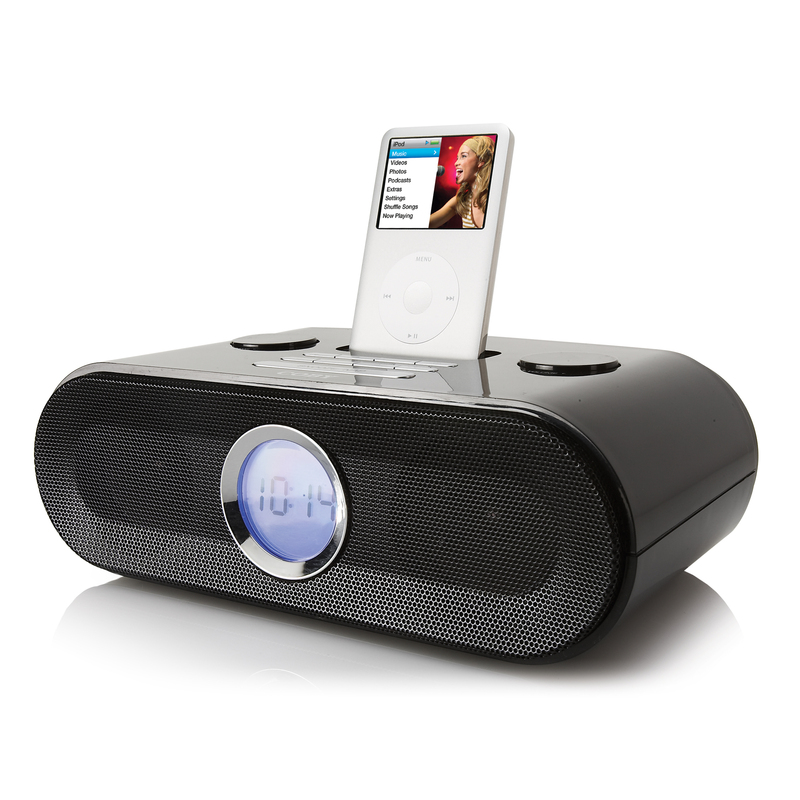 Each winner will receive a new iPod Docking Station. Thank you to everyone that submitted their tip and participated in the contest! Stay connected with us on Facebook and Twitter for future contests and exclusive promotions. Eliminate black smoke and prevent burnt injectors by using an effective diesel fuel additive. For example, CRC Diesel Fuel Therapy and Diesel Injector Cleaner with Anti-Gel. Use routinely as preventative maintenance, or if you’re experiencing poor acceleration and black smoke give your fuel system a shock treatment right now. Spray out your grill with a water hose after all long trips to clean bugs and other debris out of the radiator and condenser (if equipped with A/C). This helps prevent overheating when you are idling or stuck in traffic by providing proper air flow through these parts. Clean the components that contain oil or have oil on them with a water-based degreaser; for example, engine, transmission and differentials. This will remove build-up that can cause excess heat and will help diagnose oil leaks and ware marks from components rubbing against each other. This entry was posted in Product Reviews by ryderfleetproducts. Bookmark the permalink.